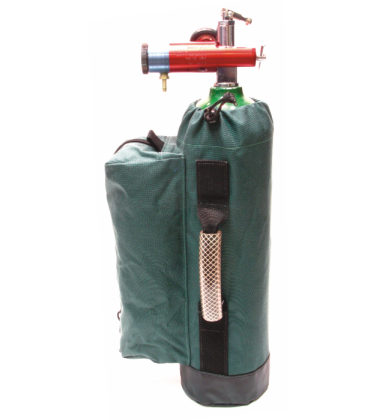 The SA:01 Oxygen carry sleeve is a simple unpadded protective cover for your O2 cylinder. 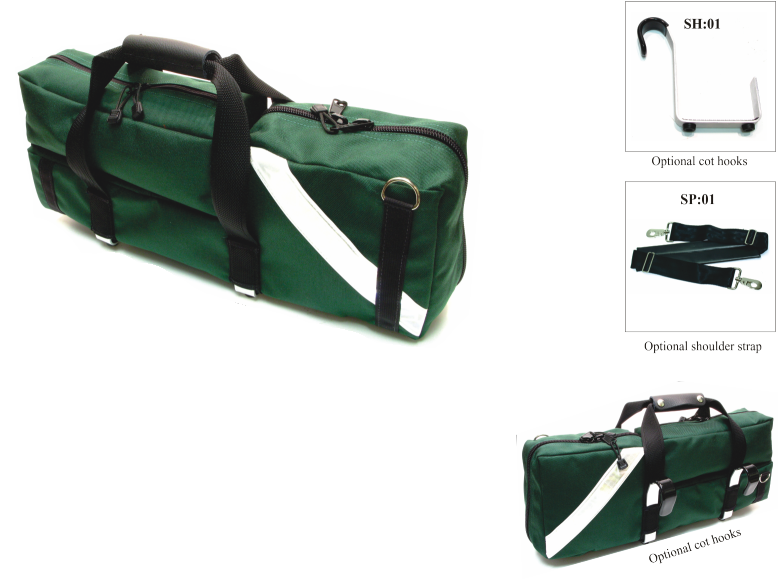 It features a large side pocket, comfortable handle, and a vinyl bottom. Made from 1000D cordura for added abrasion resistance. Comes in three sizes for D, Jumbo D, E cylinders.